Home � Disney World News , Epcot Food and Wine Festival , Epcot International Food and WIne Festival � 2014 Epcot International Food & Wine Festival - Initial List Of Special Events Announced! 2014 Epcot International Food & Wine Festival - Initial List Of Special Events Announced! 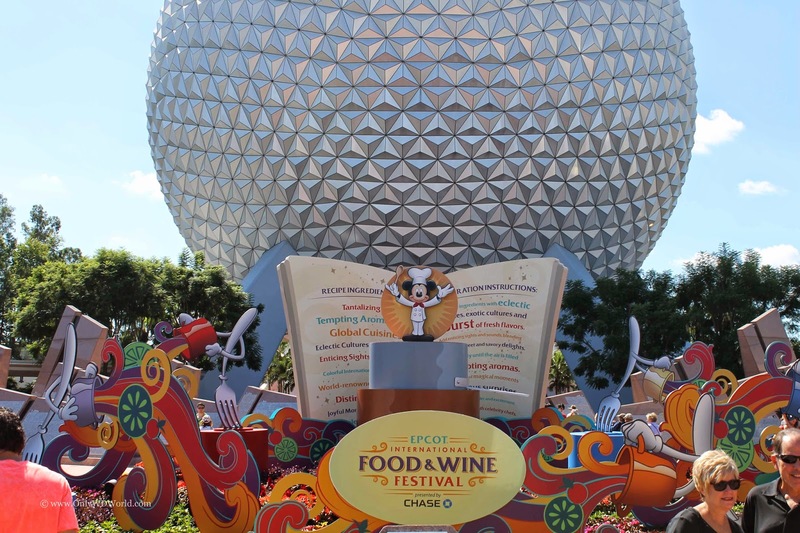 The Epcot International Food & Wine Festival is a much anticipated annual event at Disney World and 2014 is shaping up to be special with the longest F&W Festival ever running from September 19 – November 10! There’s more, like Italian and French pairings and lunches, a Japan “Hibachi Experience” and a Mexican tequila lunch. You can also book the popular Culinary Demonstrations ($15), Mixology Seminars ($15) and Wine Seminars ($15). The complete list of events and celebrity chefs in attendance is due to be released on July 24th with initial booking of events to start at 7:00 am on July 31st! 0 comments to "2014 Epcot International Food & Wine Festival - Initial List Of Special Events Announced!"